the Circuit Court in 2002. Kappa Scholar and graduate of St. Thomas University School of Law. coordinate mental health services throughout Broward County. 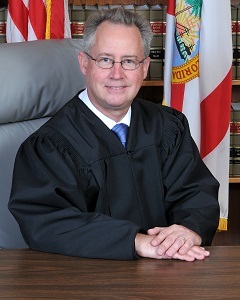 of Appeals and is on the Florida Bar Civil Procedures Rules Committee. County by the State of Florida Guardian Ad Litem program. committee for the past 14 years.